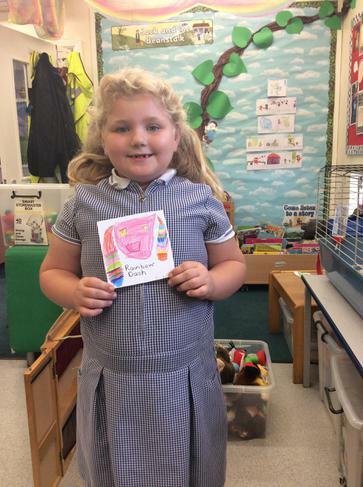 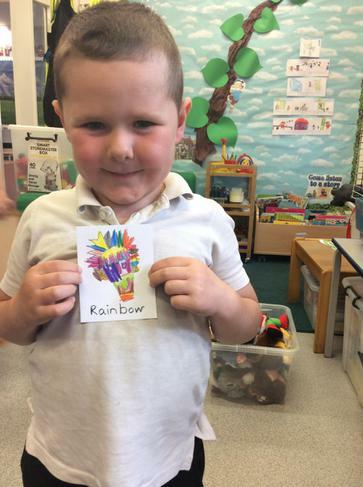 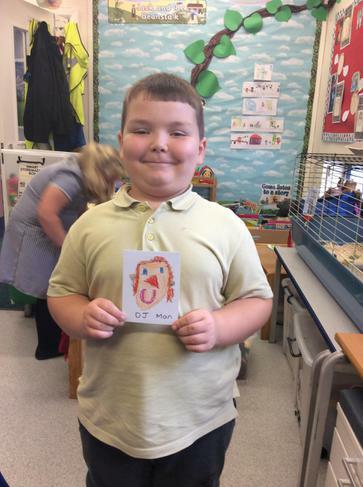 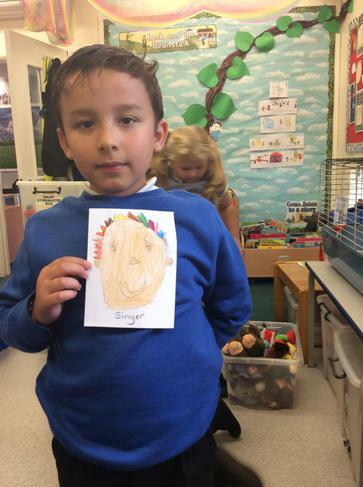 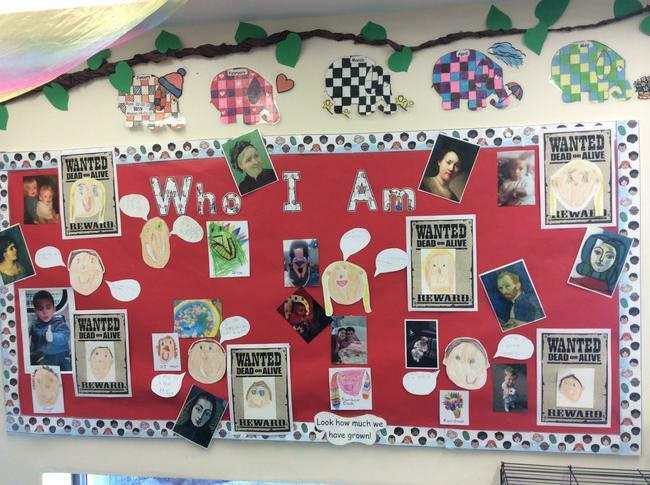 Our topic in Rainbow Room this term is 'Who I Am'. 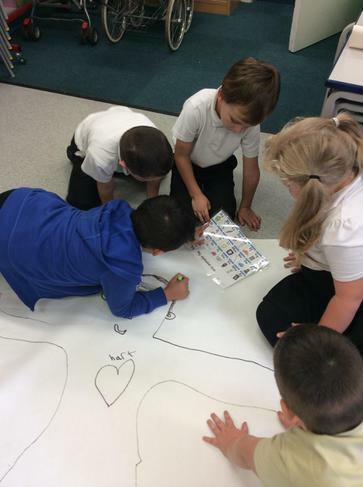 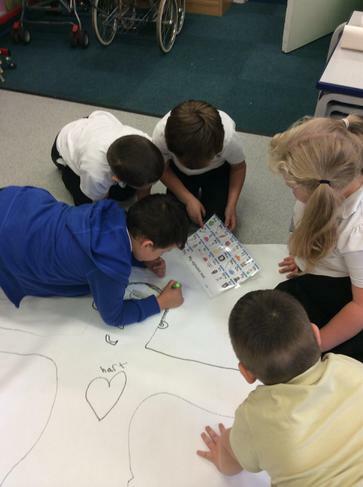 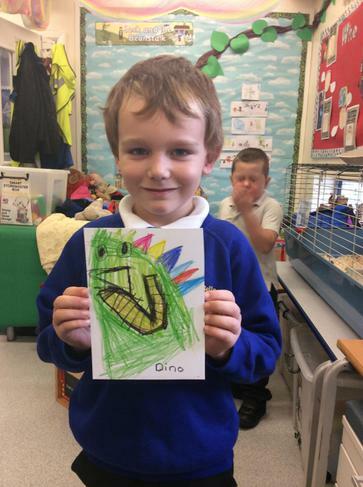 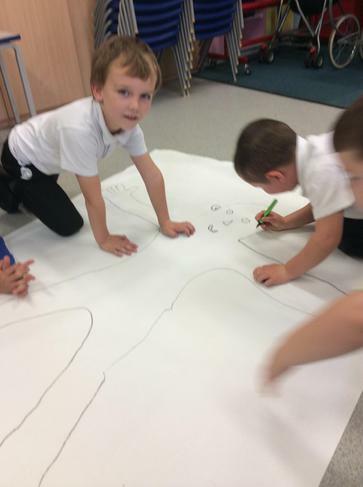 The children have been looking at what groups they belong to, family life, likes and dislikes, how to keep healthy and looking at their local school environment. 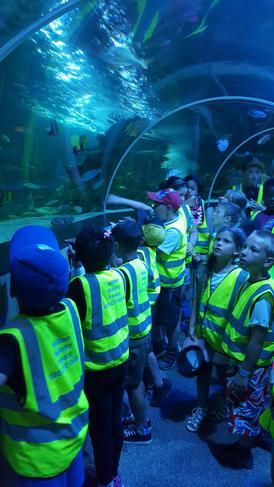 ‘Under The Sea’ was the topic we explored before the summer break. 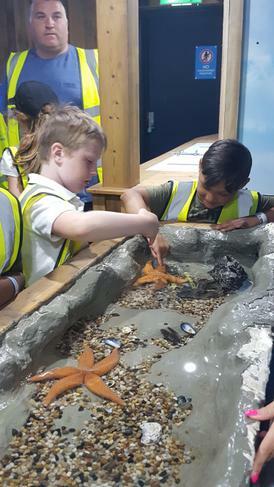 The children discovered all the different types of creatures that live under the sea and also how important is it to look after our planet. 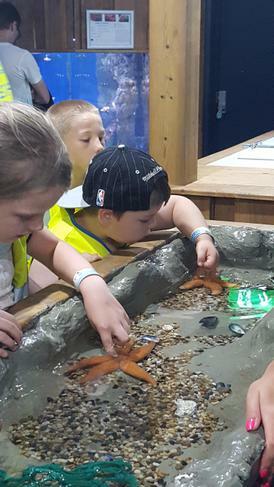 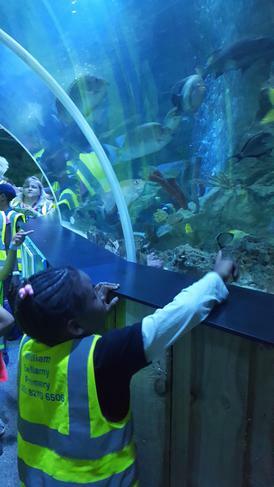 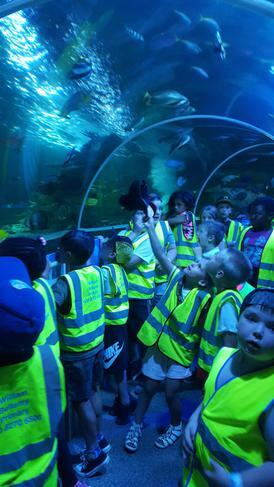 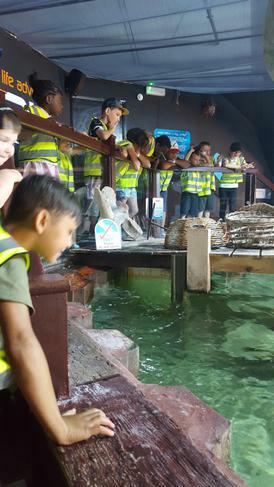 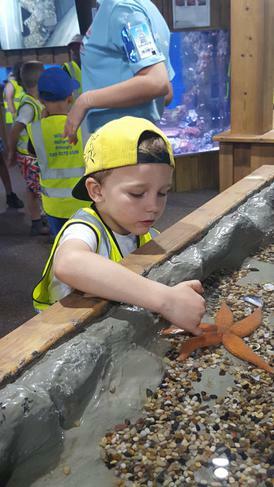 For our end of Topic WOW experience we visited the Sea Life Centre in Southend. 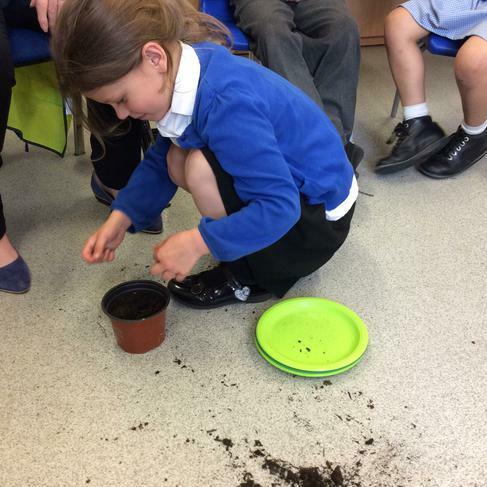 In Rainbow Room the children were learning all about Growing. 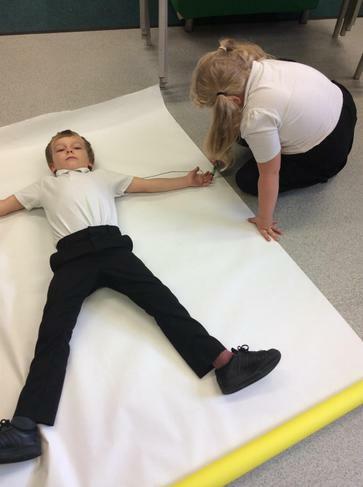 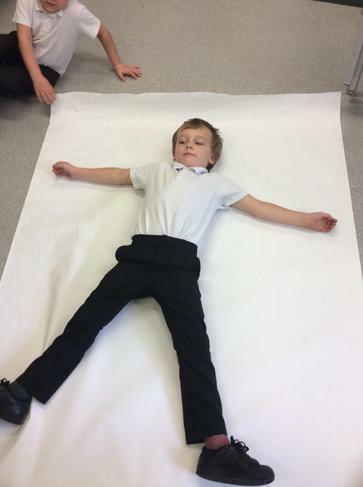 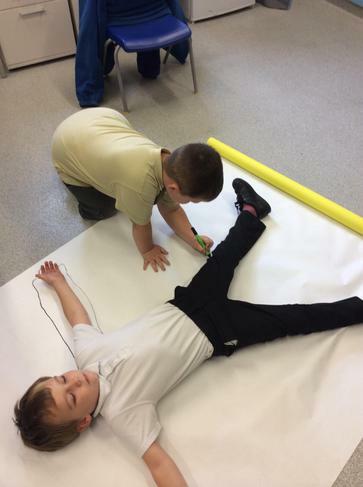 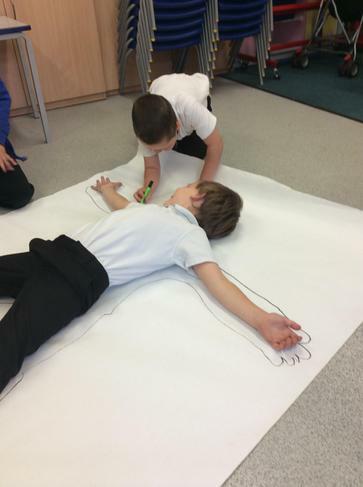 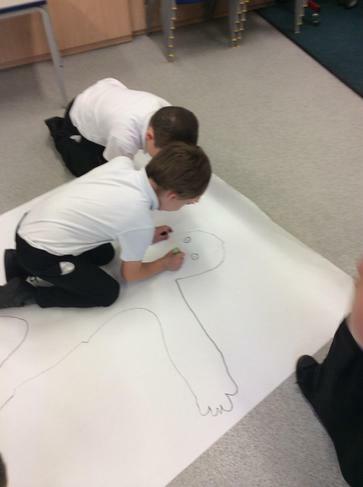 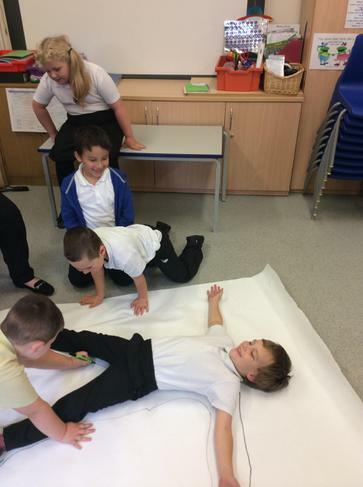 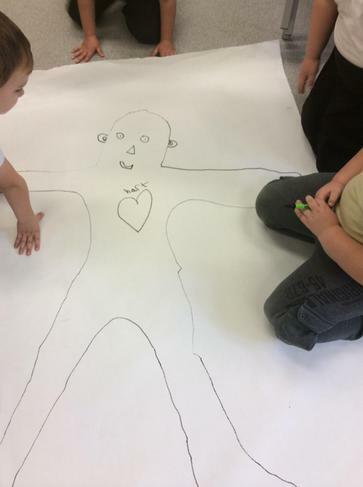 The children looked at how their body grows and changes. 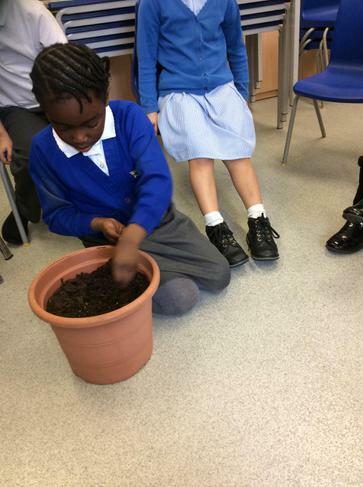 The children explore the different parts of a plant and what there functions are. 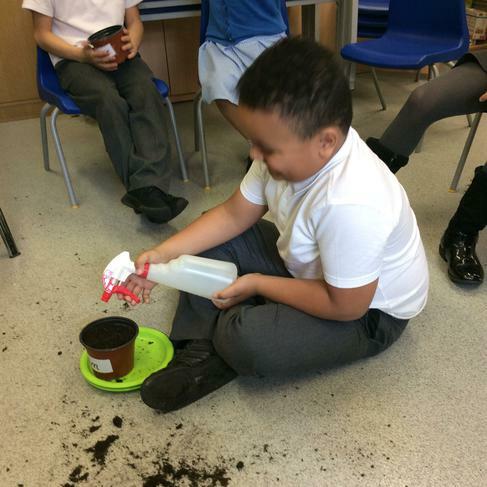 In the Nurture Zone we have our own outside area, the children were able to grow some tomatoes, strawberries and Sunflowers. 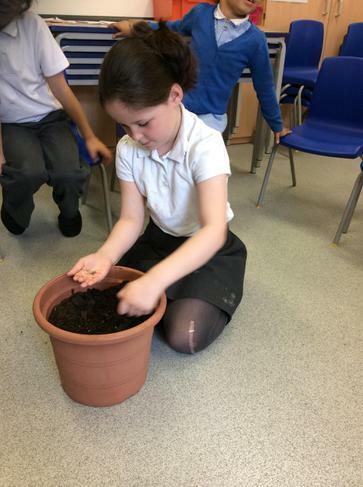 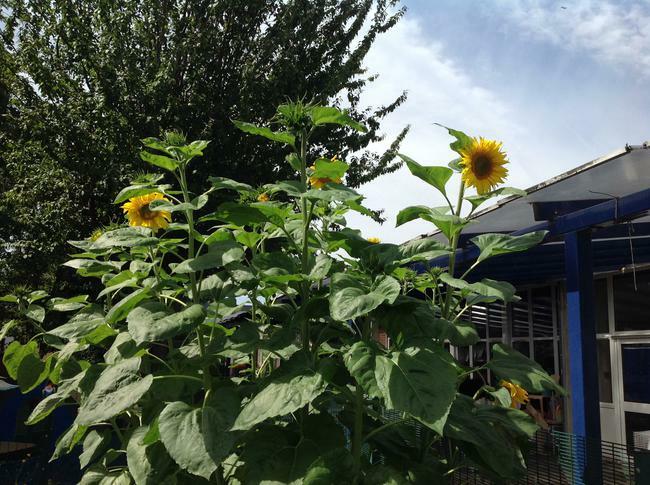 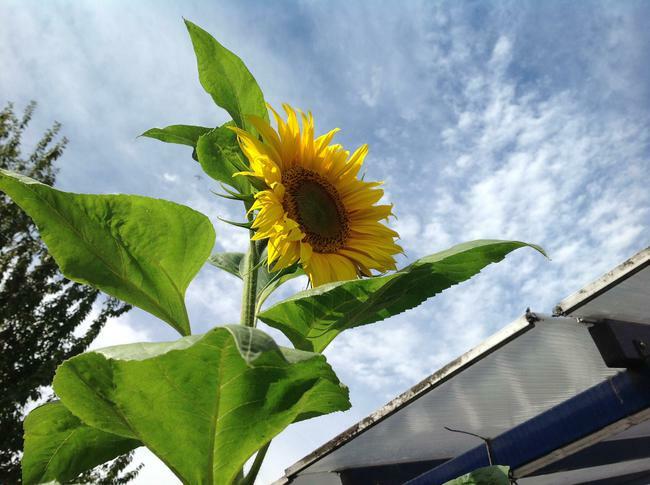 Growing our very own Sunflowers, for the Nurture outside area. 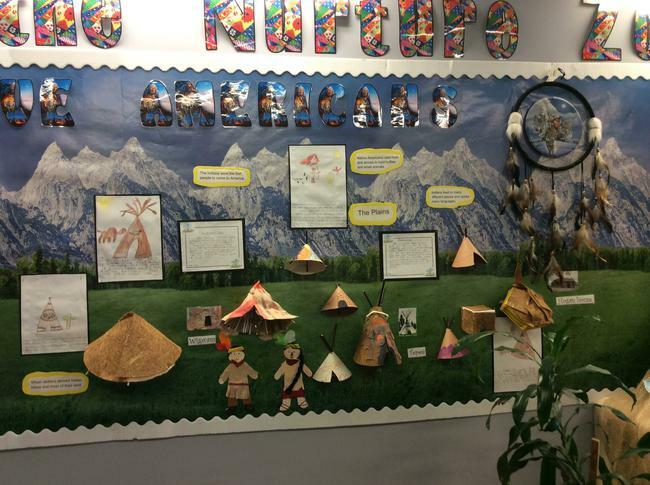 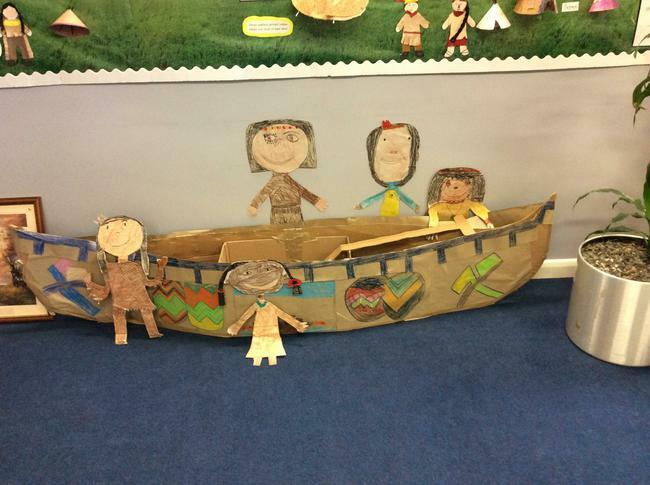 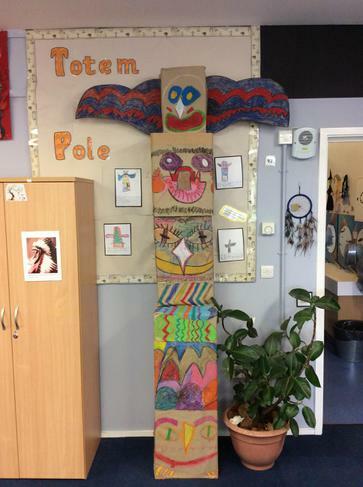 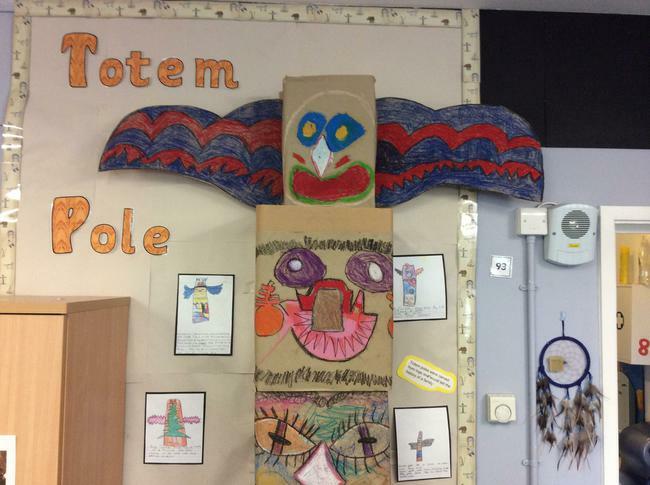 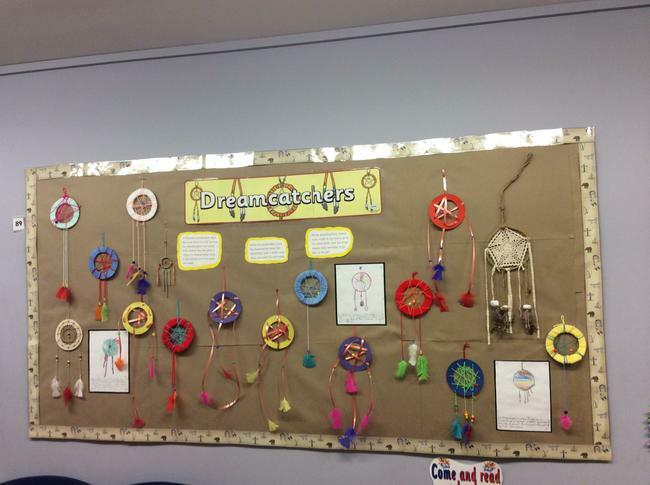 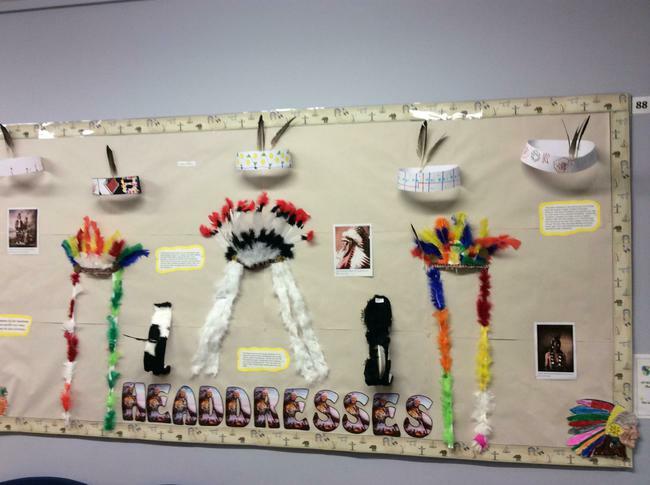 In Rainbow Room our topic was Native Americans...Look at the fantastic displays the children created!